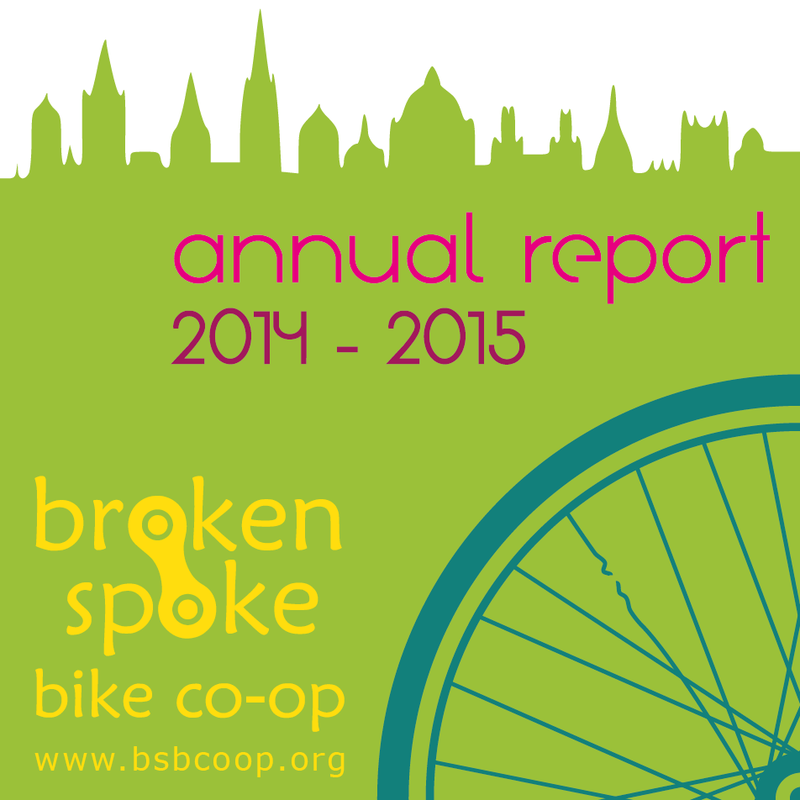 Broken Spoke Bike Co-op | How did we do last year? Find out here in our shiny, exciting, co-operatively written, and skillfully designed ANNUAL REPORT for the financial year 2014 – 2015. So go on, check it out!